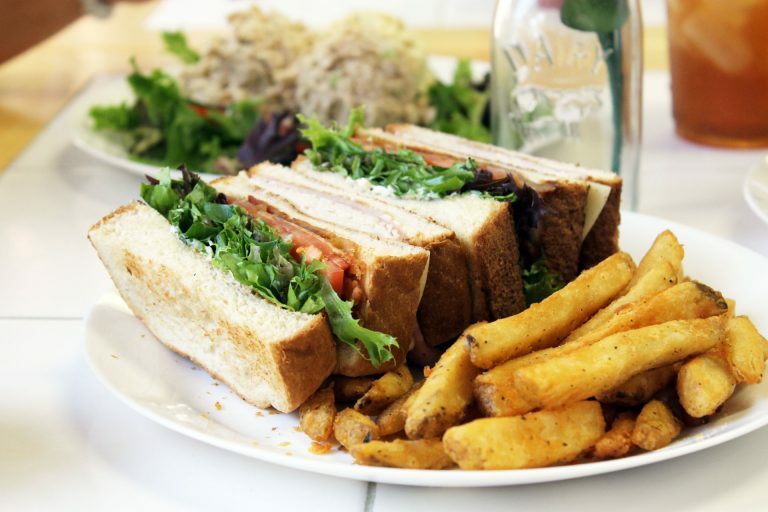 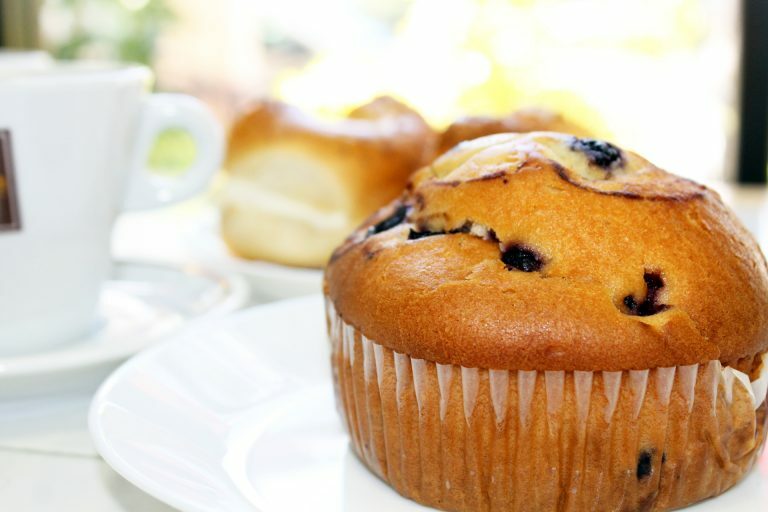 Stacie’s Cottage Cafe is located in Downtown St Pete and is owned and operated by Stacie Shapiro. 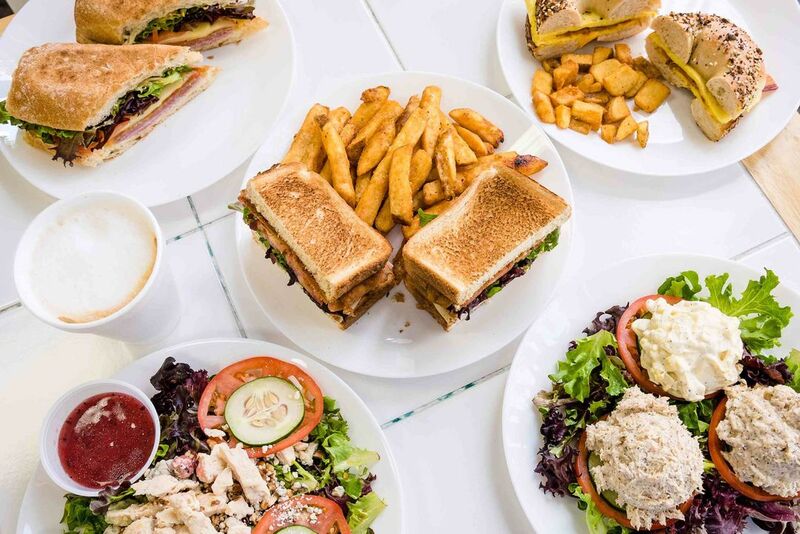 Stacie’s serves breakfast and lunch, New York style! 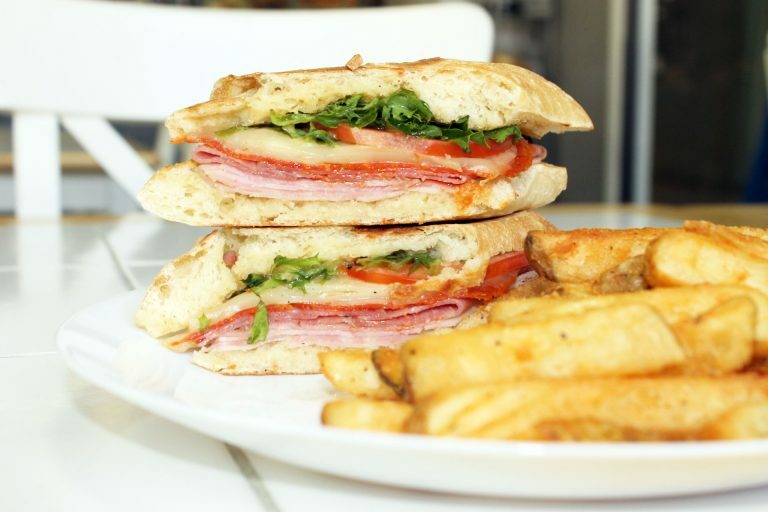 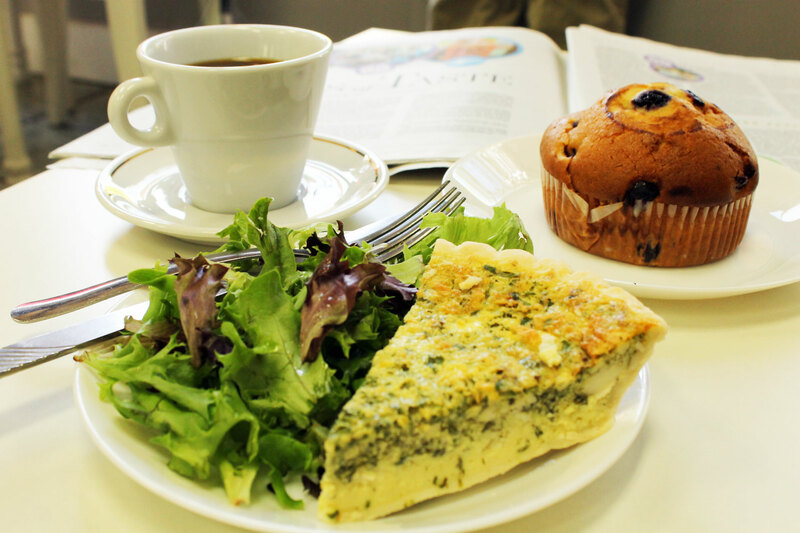 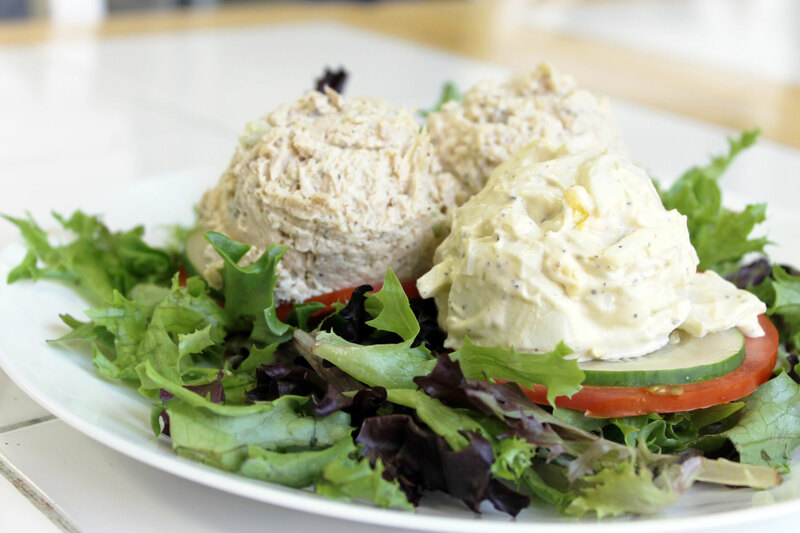 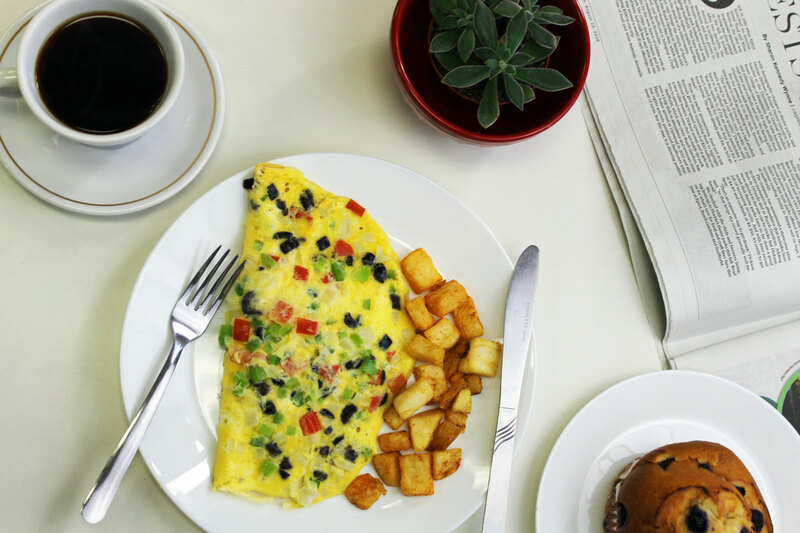 The cafe makes egg sandwiches,omelettes, fresh salads, hot pressed sandwiches, quiche, and much more. 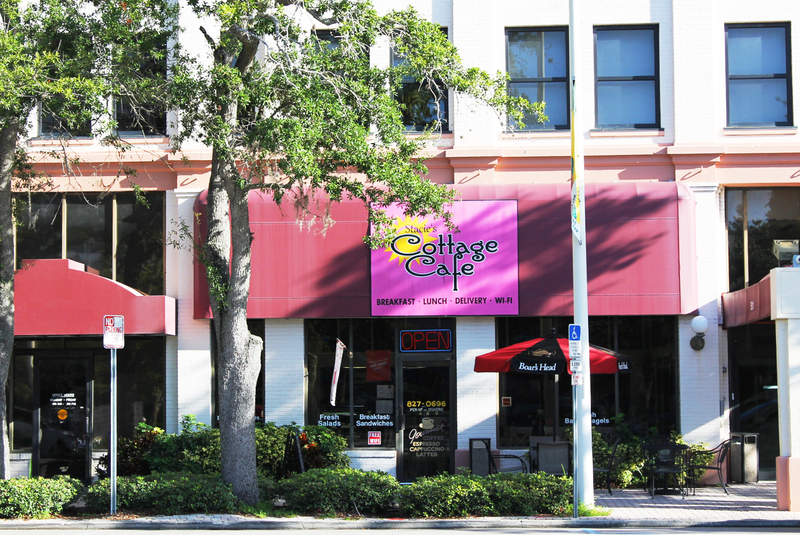 Stacie’s Cottage Cafe came to life three years ago when Stacie migrated down to St Petersburg, Florida from New York. 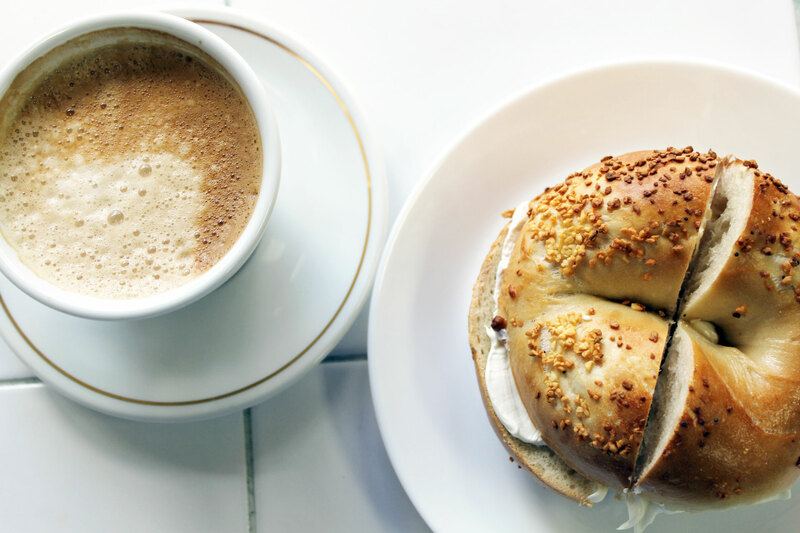 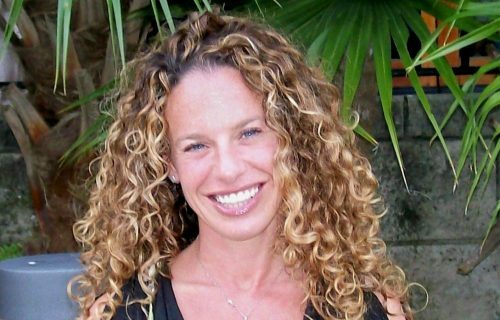 She grew up learning the ins and outs of her family business, a bagel store once located in Long Island.